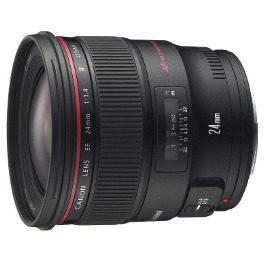 The Samyang 24mm T1.5 Cine Lens (for Canon) gives you approximately a 115° view with dramatic results when used with a full frame digital camera or 35mm film camera. 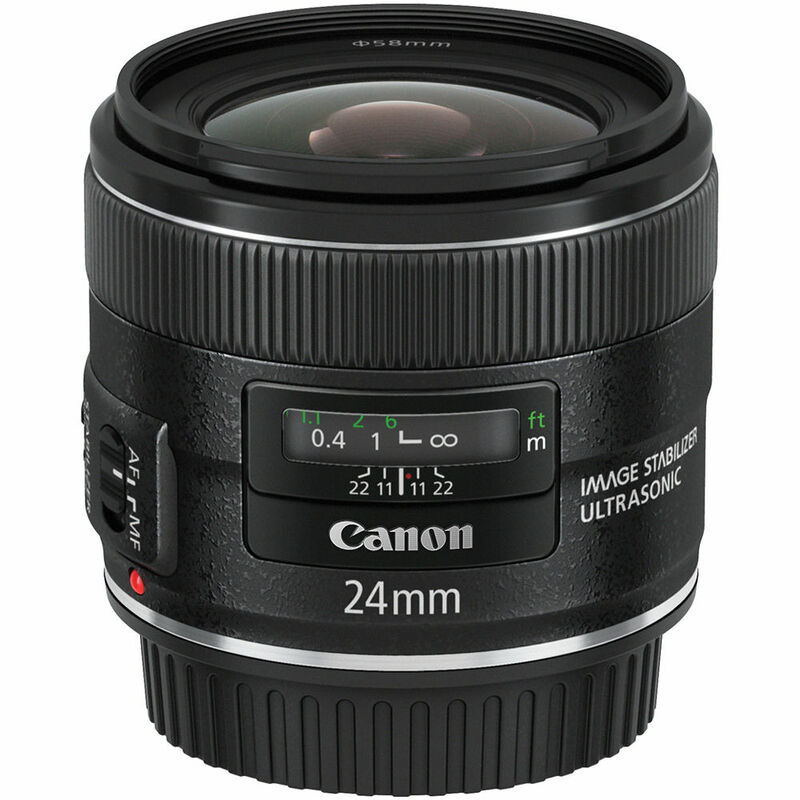 The Samyang 24mm T1.5 Cine ED AS IF UMC Lens (for Canon EF) was developed primarily for film and video applications. 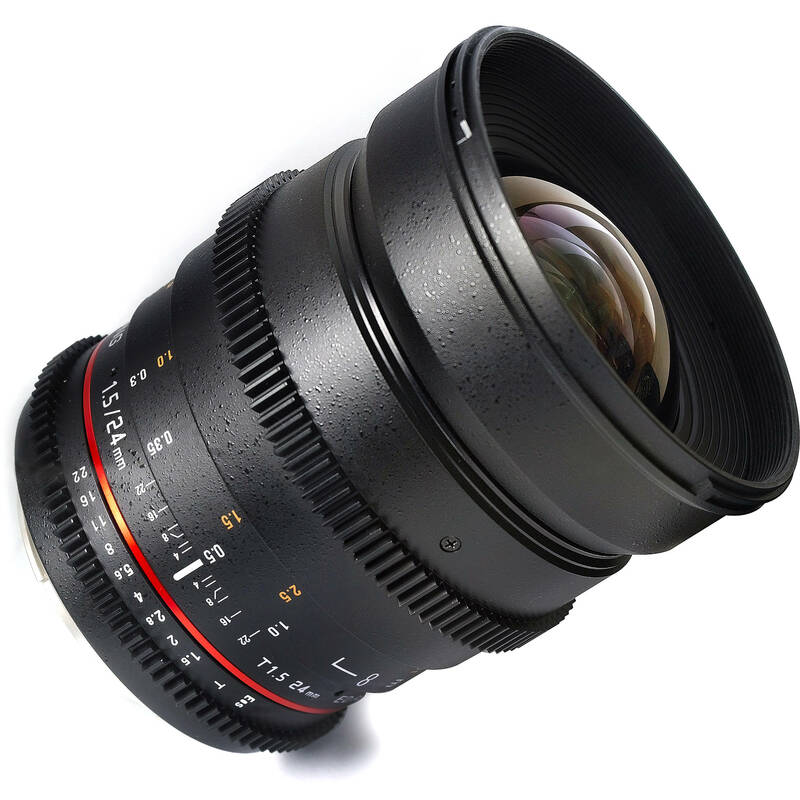 The cine version of Samyang’s 24mm lens features industry-standard gearing for the focus and aperture ring, and the aperture ring has been de-clicked for smooth iris pulls. The aperture and focus scales have also been relocated to the side of the lens, where it is easier for focus pullers to read them. 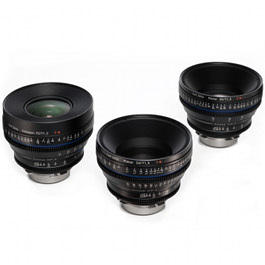 This lens is compatible with full-frame sensors and can also be used on APS-C-sized sensors, where the 35mm-equivalent focal length will be 38.4mm. The optical construction incorporates four extra-low dispersion elements, as well as two aspherical elements, to reduce chromatic aberration and distortion to produce sharper imagery. Additionally, a UMC coating has been applied to lens elements to minimise lens flare and ghosting for more contrast-rich images. 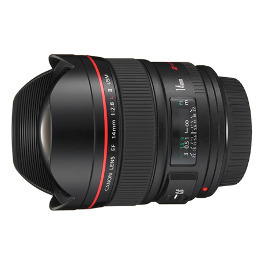 Wide-angle prime lens is well-suited to use in a broad variety of shooting situations. Fast T1.5 maximum aperture benefits working in low-light conditions and provides greater control over focus placement for shallow depth of field applications. UMC coating improves light transmission and suppresses lens flare and ghosting for more contrast-rich, colour-neutral images.